Zoe Talbot is the current and ten times An Comhdhail All Ireland & International/World Champion, dancing for the Lee-Byrne Academy in Dublin. 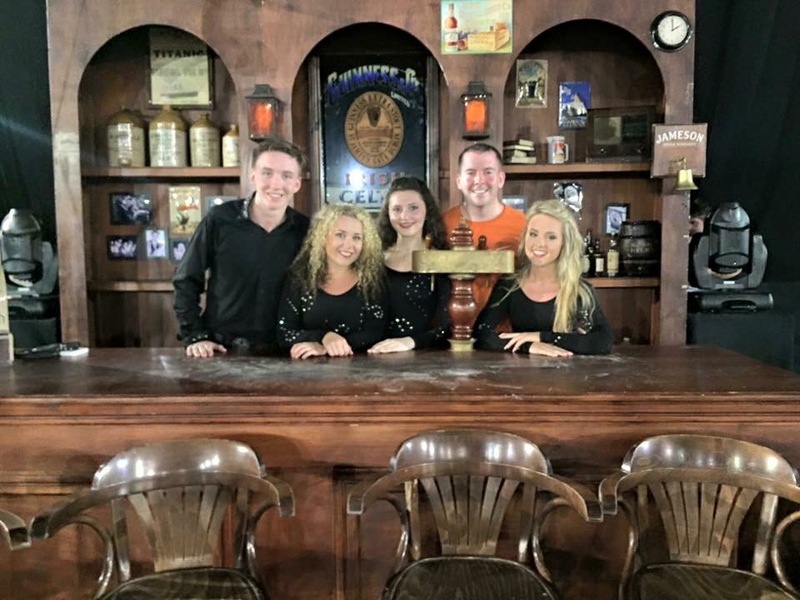 She has performed with M&R Dance Events at corporate events in Ireland, Europe and America regularly performing in the Disneyland Paris theme park for the St. Patrick’s Day Festival. 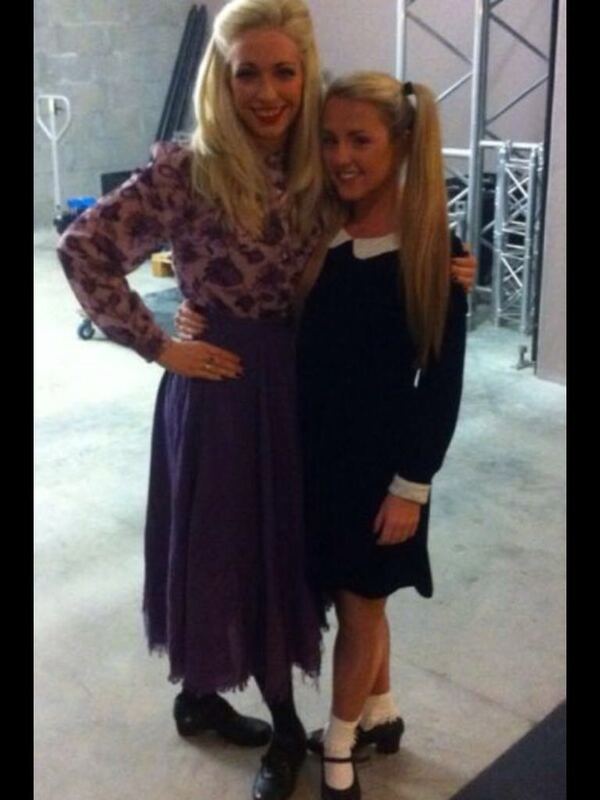 She has also appeared in Celtic Nights & Jury’s Irish Cabaret at a young age. 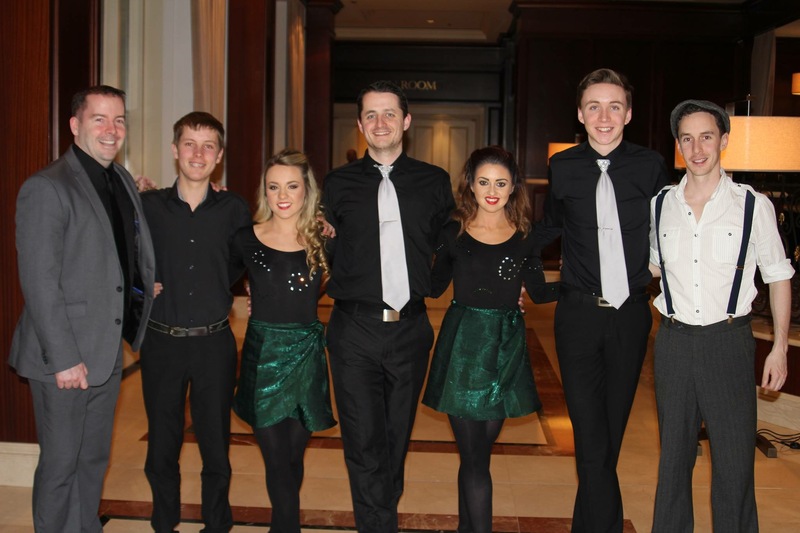 Zoe has been a member of Damhsa since 2013 and has performed around Ireland and abroad in many different countries at Corporate events and also is a regular performer at the ‘Belvedere Irish Nights’. 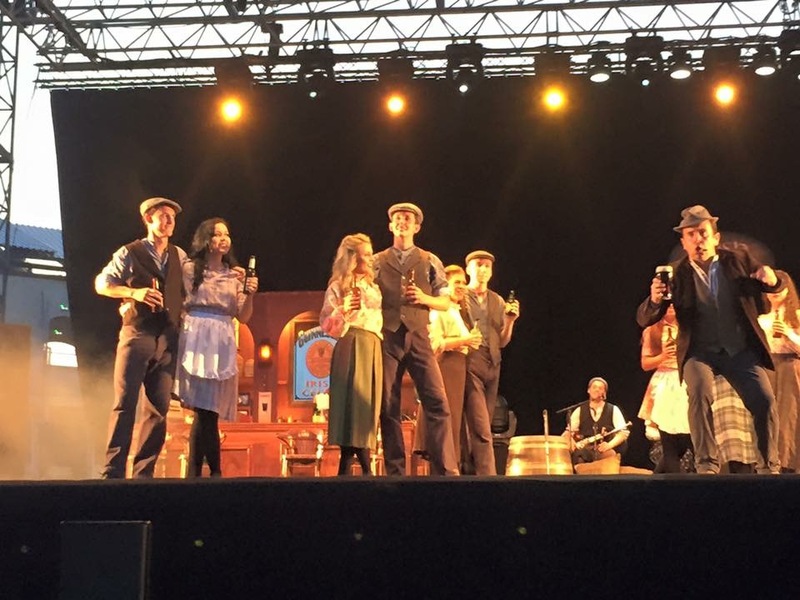 Zoe also tours with Irish Celtic and in 2013/14 at the age of 16 completed her first tour of all the major arenas in France as part of their Generations show. 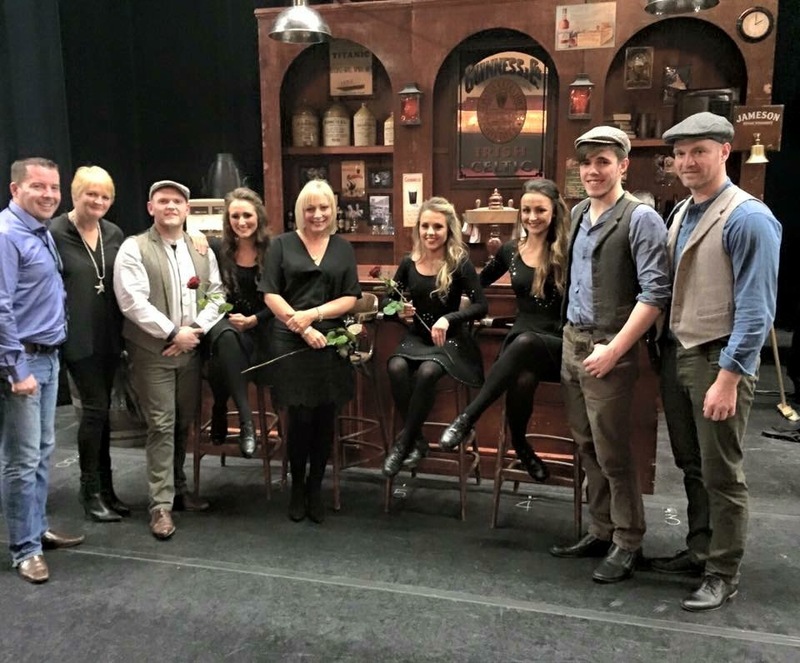 Zoe is a member of the dance troupe Prodijig and performed recently in their sell out run of the show “Prodijig the Revolution’ in the Cork Opera House. 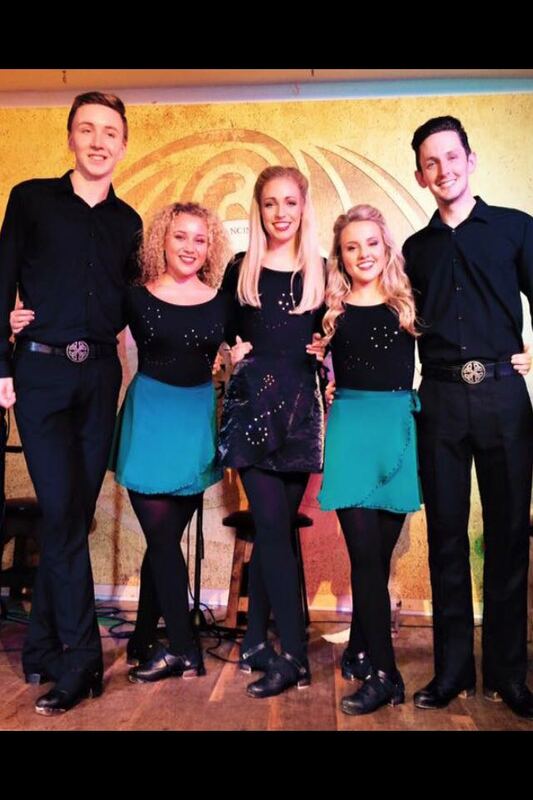 Zoe is also a member of the Riverdance Flying Squad and recently appeared with Riverdance in ‘LAOCHRA’ the 1916 commemorative event in Croke Park, where she was selected as dance captain to the troupe of over 100 dancers. Zoe is a trained singer, modern dancer, and actor with over 16 years of stage-school experience with the Billie Barry Stage School specialising in TAP, Jazz, Modern and Ballet. 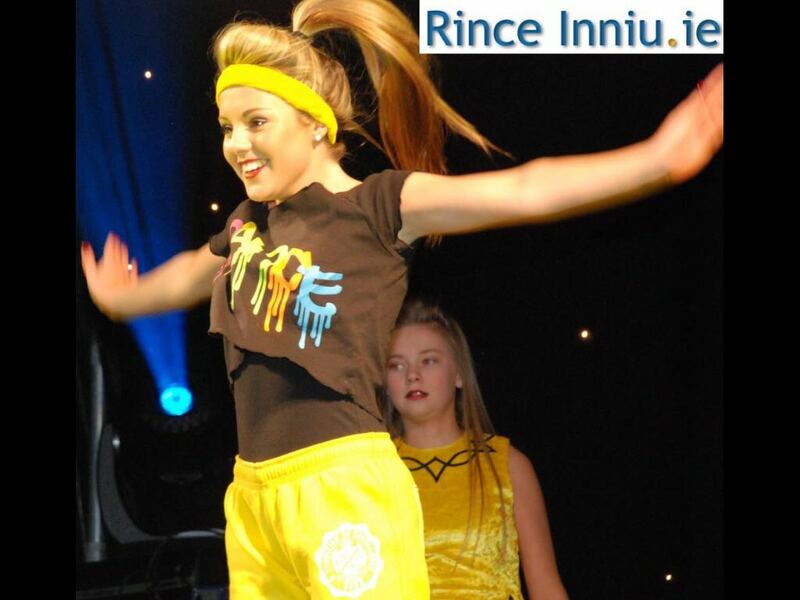 As a Billie Barry Kid Zoe has appeared in the annual Gaiety Panto for many years and was selected to dance in the Royal Albert Hall London for a special Hallelulah Concert. Zoe also studies drama with Visions drama school, Dublin (Mary Murray) and recently appeared in the TV3 soap ‘Red Rock’ as Caitlin O Malley. 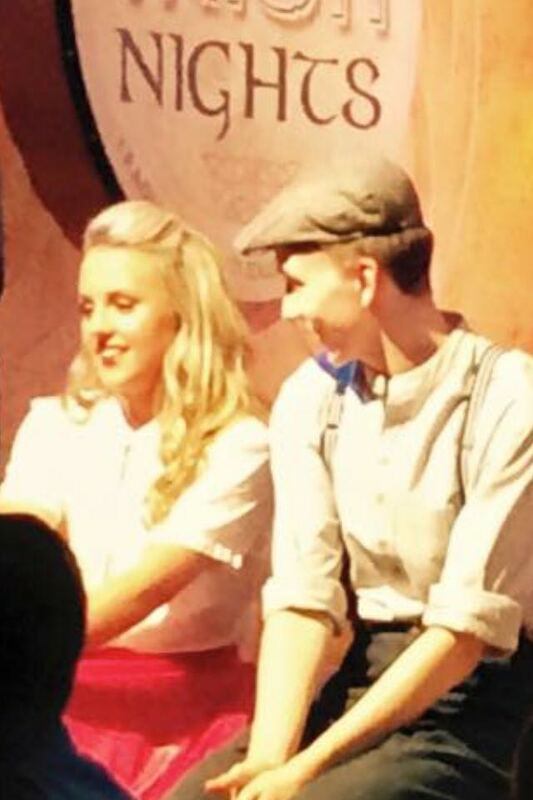 Zoe is in her second year of study of Musical Theatre with IMT (Irish College of Musical Theatre) in The DIT Conservatory of Music Rathmines.